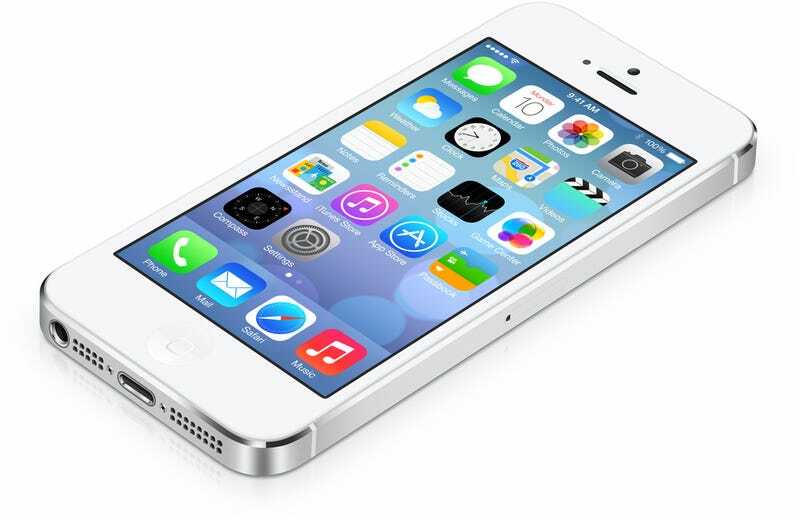 What are your least and most favorite iOS 7 icons? Personally, I think the Settings icon is the worst. CLOSLY followed by the Safari icon. I DO like the Clock and Camera icons. For anyone who hasn't noticed, the clock icon tells the correct time and the second hand moves. And the old weather icon always bugged me how it was just displaying a static time.